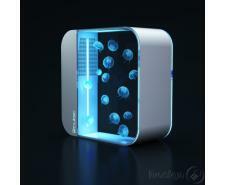 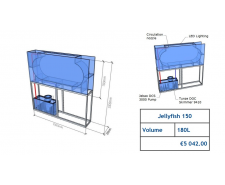 ORBIT 20 is our smallest jellyfish aquarium type. 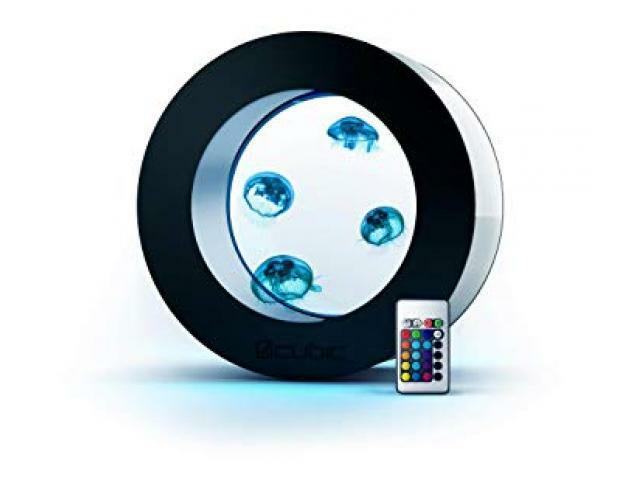 It is specially designed to enable the easiest breeding process. 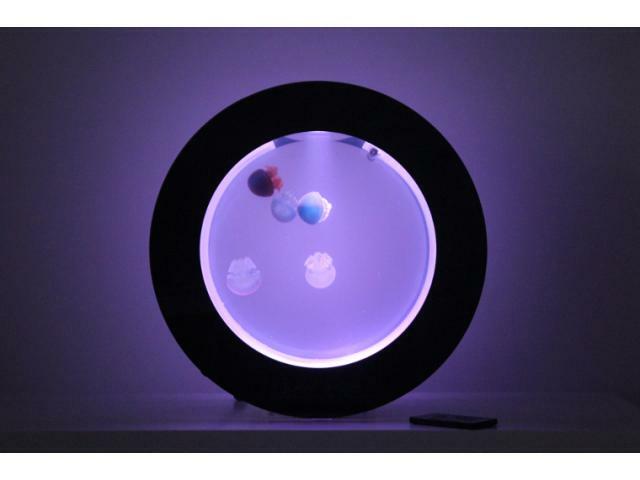 Thanks to its appearance, it is also a perfect design complement to your interiors. 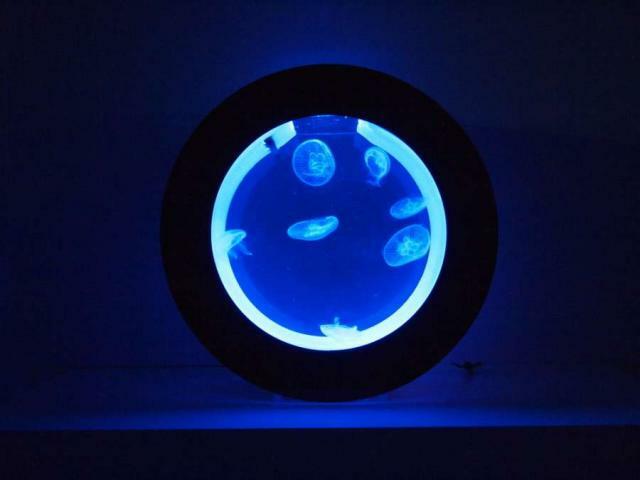 We recommend 3 to 4 small jellyfish for this type of aquarium.